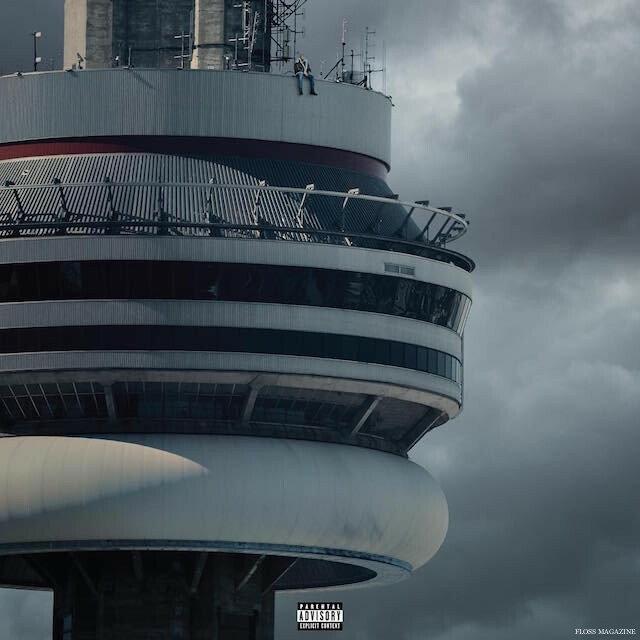 Since its April 29 release, tracks from DRAKE’s fourth full-length album Views [Young Money/Cash Money/Republic Records] have been streamed over 1 billion times in the U.S. – and it was done in only 3 weeks’ time. This makes for the second time he’s generated 1 billion streams on an album. The GRAMMY® Award-winning multiplatinum artist holds the #1 spot on Billboard’s Top 200 for five consecutive weeks, reigning supreme. He’s the “first male to lead both the Billboard Hot 100 and Billboard Top 200 concurrently for more than three weeks in over a decade.” Continuing this historic streak of number ones, lead single “One Dance” [feat. Wizkid & Kyla] captures #1 on the Billboard Hot 100 for four straight weeks, while it’s clutched #1 on the Official U.K. Singles Chart for eight consecutive weeks.